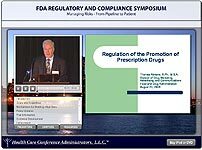 Click here to log into FDA Symposium video archive. 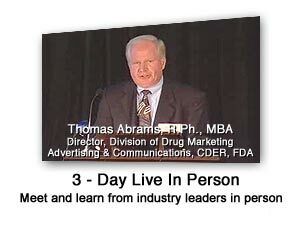 The FDA Symposium conference content is now available in a variety of formats. You may purchase the Symposium streaming content in the following formats: Data DVD, iPod Touch, Flash Drive or online archive (6 months). You may also purchase individual presentations in an online archive (6 months) format. iPod Touch of 2009 FDA Symposium Presentations today! Data DVD of 2009 FDA Symposium Presentations today! Flash Drive of 2009 FDA Symposium Presentations today! 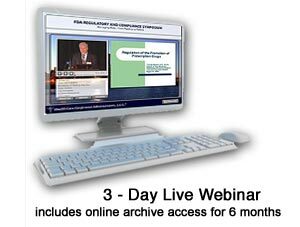 Online Archive of 2009 FDA Symposium Presentations today! A variety of forces - the nation's economic crisis, costly and difficult air travel, the mandate for cost efficiency in healthcare, the proliferation of greater Internet bandwidth, the emergence of the popularity of online video via You Tube, and the explosion of online training in the health sector - has come together to create both a dramatic need and an extraordinary opportunity for innovative approaches to sharing new ideas and best practices. 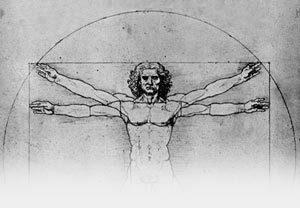 This Symposium offers not only traditional conference attendance, but also the opportunity to attend the event live and archived online.